R. STAHL’s pendant lights are available in numerous different versions, including high-pressure sodium-vapour lamps (HSE), halogen metal-vapour lamps (HIE), and of course, highly efficient, long-life LEDs. Using the right accessories, these lights can be used as pendant lights or alternatively they can be wall-mounted, ceiling-mounted or pole-mounted. If required, they can even pivot. 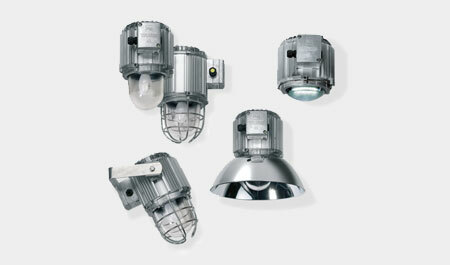 This versatility makes them the ideal industrial light.